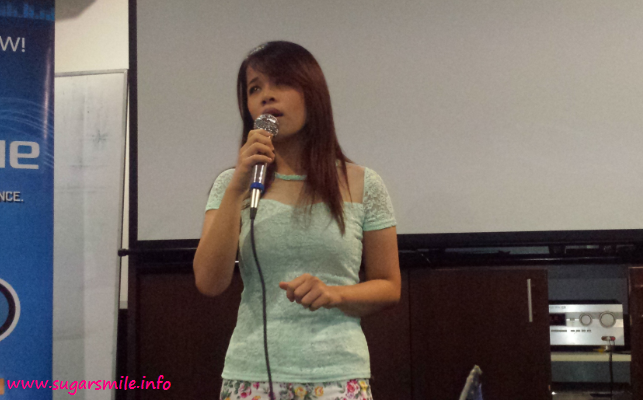 The Voice PH's Runner Up Klarisse De Guzman is known as the Soul Diva during her stint at the said contest. But during her recent blogcon, I've known that she's a meek and humble person you could ever meet. And now, this ASAP Homegrown diva is ready for her first solo concert, "The Voice of Klarisse De Guzman: Live on Concert" this August 29, 8PM at Teatrino, Promenade Mall, Greenhills. 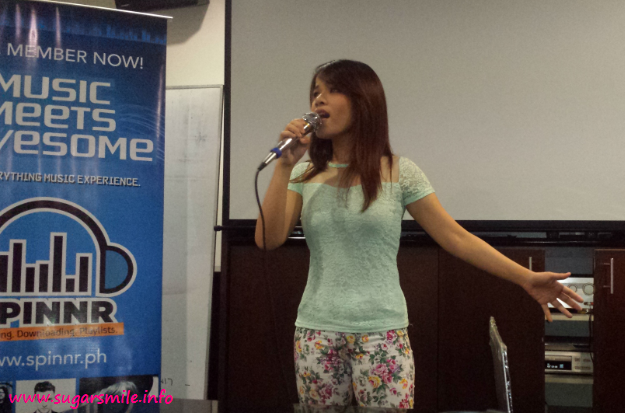 Simply put, Klarisse is a veteran in the singing competition. Her rivals include Charice, and even her The Voice PH Coach, Sarah Geronimo. After a long hiatus, she took it in her own drive to try her luck in the singing competitions once again. And truly, she's finally realizing her dreams. Armed with her self-titled debut album under MCA Music, she's now more determined to take her place - something she yearned for a very long time. Included in the roster are her pieces during The Voice of the Philippines, an original theme from Mirabella and three original songs. As a songwriter herself, she wanted to do her next album with full on originals, but it is a plan for now. She also hopes to collaborate with her idols Lani Misalucha, Up Dharma Down and Sarah Geronimo in the future. Klarisse believes that her time is now. And her concert will attest to all her hard work. She will be performing her hits from the album and will be joined by fellow MCA Music artists Nyoy Volante and Paolo Onesa.